What is the position of art criticism today? What is the role of art criticism in contemporary art? What has changed in the last couple of decades in this field? What does art criticism actually mean, and who are the key art critics today when it comes to visual arts? We will try to answer these questions in this article. This topic is quite complex and we could debate about a lot, but let’s just focus on the most important element of art criticism today. There is no doubt that art criticism is an inevitable part of contemporary art dynamics. Art and criticism go hand in hand, and although this relationship can be a tense one, it’s almost impossible to imagine art without criticism, as it is impossible for art criticism to exist if there is no art practice. 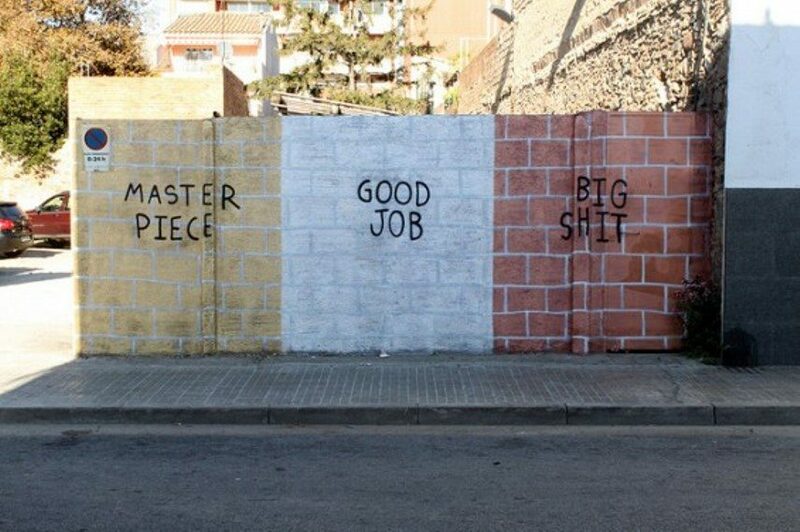 Art criticism can be defined as the analysis and evaluation of a work of art. For a long time, this field of intellectual practice was linked with poetry. In the beginning of the 20th century, art criticism and poetry had almost equal status. Art critics were widely recognized and celebrated as being as “important” as poets. In visual arts, criticism as a profession emerged a bit later, but critics of visual art also enjoyed a very high status among intellectual and artistic circles. 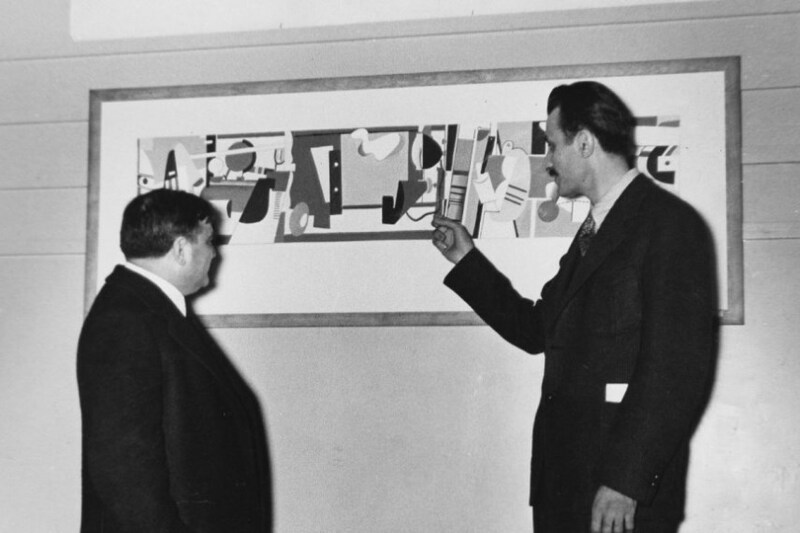 Harsh words, descriptive and critical analysis of pieces of contemporary art had become an integral part of the contemporary art world (particularly during the 1930s). Interpretative analysis and aesthetical judgments dominated the discourse of art criticism for a long period of time, and it since then, it has been difficult to imagine contemporary art without critic. And it has been like that until today. But many argue that art criticism is in crisis. Why is that? Art practice and art criticism are supposed to be in a dialectical relationship – to complement each other. However, many experts argue that, in the last two decades, art criticism has become boring, unprofessional, and that it has lost its purpose. 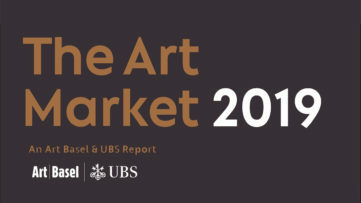 According to these claims, critics have become an integral element of the contemporary art machinery whose main aim is to make money (be sure to take a look at our article about how art market makes art superstars). Since they depend on each other, in the time of financial and economic uncertainty, it is easier to praise each other, rather to criticize. 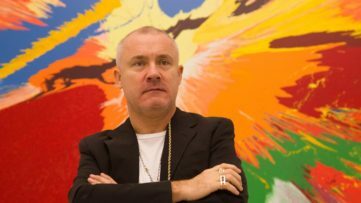 According to some experts, art critics have become PR agents for contemporary artists, galleries and art market. Whether art criticism is in crisis or not, this practice is still very active, vivid and important for contemporary art. Like every other profession, art criticism also has some rules and methods. 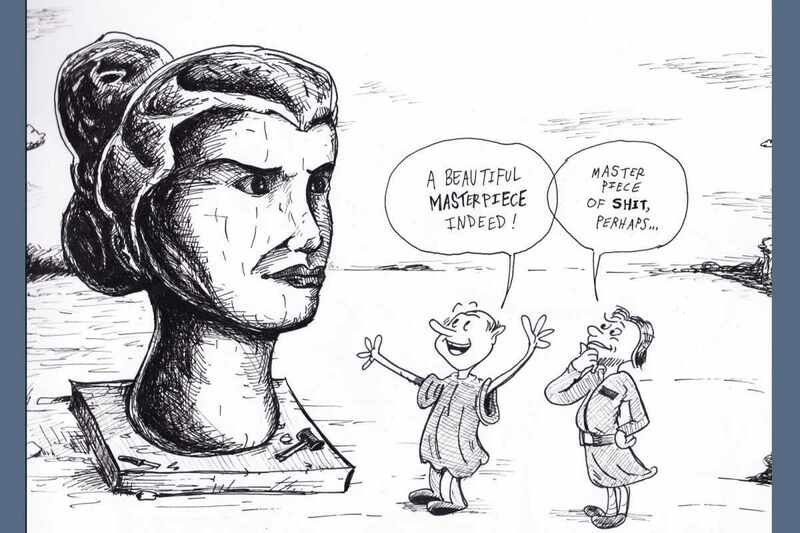 The first step in art criticism is description – pure description of an artwork without value judgments. The second one is analysis, or determining what the features suggest and deciding why the artist used such features to convey specific ideas. The third one is interpretation, or establishing the broader context for this type of art (which is one of the most difficult tasks for art critics). And finally, there is judgement, the most important step in art criticism. Judgement is a process of ranking an artwork in relation to other works, and judging its originality (take a look at our article about How to Value an Artwork). 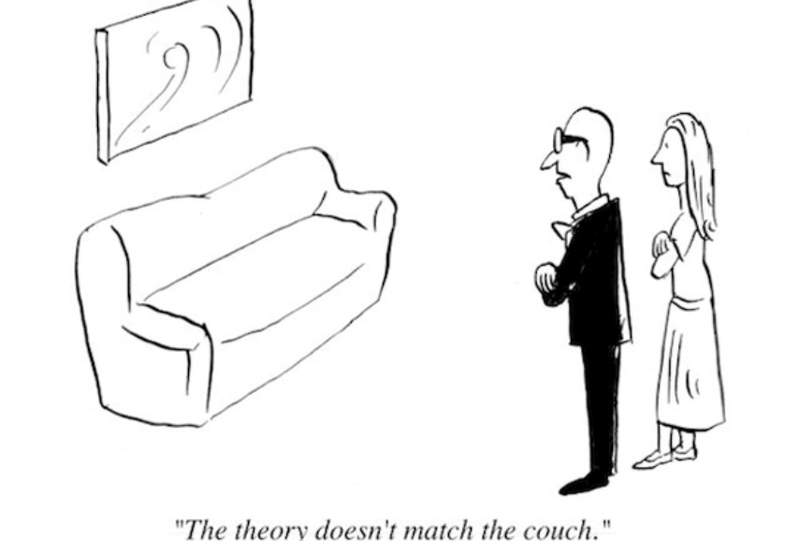 There have always been so-called key players in the field of art criticism. As it is the case with art curators, some people are recognized as the leading experts in their field. Sometimes they write for famous and popular newspapers or magazines, or they publish books. 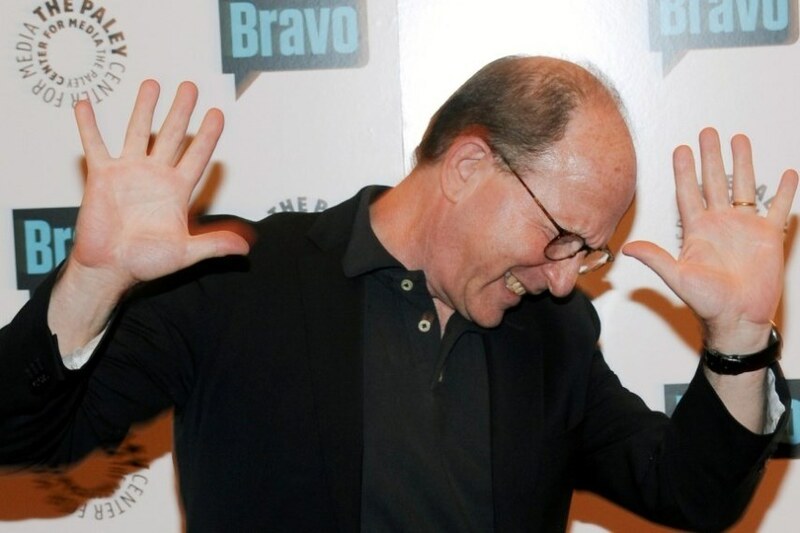 Jerry Saltz (of New York Magazine) is probably the best-known art critic today (see why Jerry Saltz was banned from Facebook, and why did he burn his MoMA Press Pass); Paddy Johnson is also well-known (he is an art blogger); while Boris Groys and Julian Stallabrass are well-known among academic circles. Still, many have changed with the expansion of social media and art blogs. With the expansion of social media and art blogs, and having in mind that we live in the era of Internet, many online art critics emerged. And they are becoming more and more popular and recognized. Everybody can have an art blog. Also, everybody can follow contemporary art via his/her Facebook or Twitter account, and many people have received a lot of attention because of their art criticism activities online. As technology has changed the many aspects of contemporary art practice, so changed the art criticism too; therefore, we have hundreds of art blogs, websites and other internet portals where we can read excellent art critics. Anyway, expertize remains a key determining factor of the success of art blogs and online art criticism. 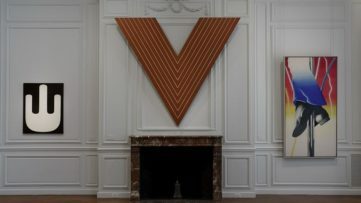 Finally, despite the claims that art criticism is in crisis, it is an important and inevitable part of contemporary art. As it is important for all art lovers to follow exhibitions, art fairs, auctions, it is equally important to read some good art critics.